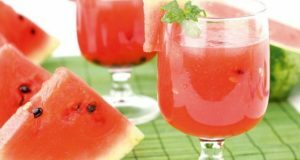 The lemonade diet has become known around the world as it has effectiveness cursed by many celebrities who have tried it, and we are now acquainted with all the details of this lemonade diet. Although many stars experimented with experts claim that this diet is far from what is counted under health food, and also stated that the results obtained in this way are not permanent, which means that it is likely that the weight will come back at the same speed as you have lost. If not faster. 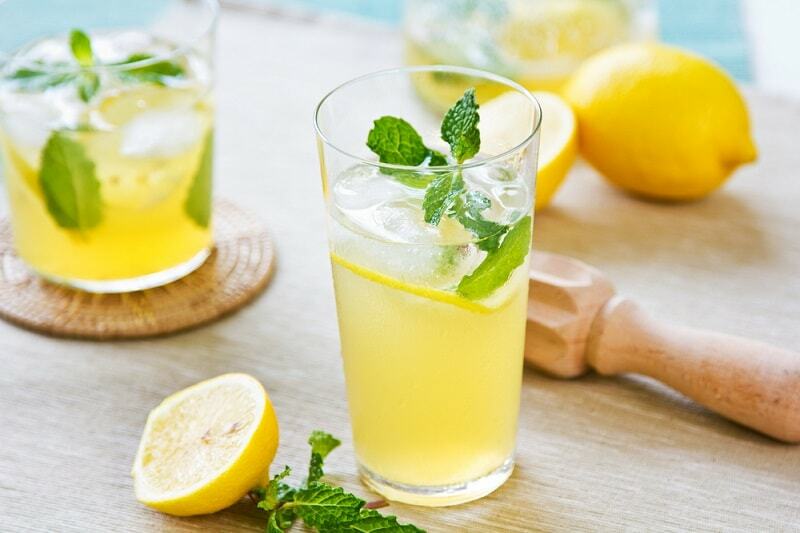 Lemonade diet is based exclusively on fluid intake and to drink like lemonade, salt water and herbal laxative tea. Proponents of this diet guarantees you that if you comply for 10 days or more with this kind of “diet” you will lose weight, release toxins from the body, be full of energy, to feel vibrant, happy and healthy. Also, they claim that you stop looking for junk food. The fact is that because of the minimum calorie intake to lose weight, because you will eat almost anything, but you will also lose muscle mass, bone and water from the body and it is very likely that the weight will quickly return. Although the treatments are very popular there is no hard evidence proving that they affect weight loss. On the other hand, many doctors argue that special detoxification is not necessary because healthy liver is very well doing the job. When it comes to long-term weight loss, there is no quick and easy way, but the results will not last long, you will achieve a balanced and healthy diet and regular exercise, and this is the only way acceptable to our overall health. 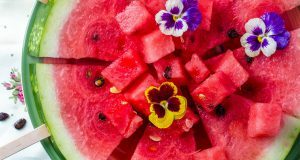 During this diet solid food is not allowed, only not to use salt water, lemonade and herbal tea with laxative effect, and that during the first 10 days. In addition to solid food and alcohol is prohibited. After these first 10 days slowly begin with the introduction of solid foods, but at first allowed only a few foods, soups and juices, and later only raw fruits and vegetables. Then introduced small amounts of meat and dairy products are completely excluded. 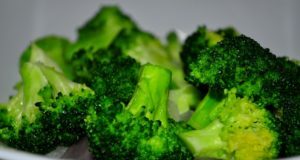 During this diet you will probably be constantly hungry, and there is a possibility to feel the detoxification symptoms such as fatigue, boredom, headaches and cravings for unhealthy food. According to sites and books that deal with this diet should strictly follow all the advice in order to avoid possible side effects and to succeed. What this diet is bringing is that it does not require any special foods and will not cost you much. Preparation of food and drink is quick and easy, suitable for vegetarians and those sensitive to gluten or allergic. No matter how awful sounded this lemonade diet to you to decide whether to try or not. In any case, we recommend that you consult your doctor and wish you all the luck. Next: These antioxidants encourage weight loss!